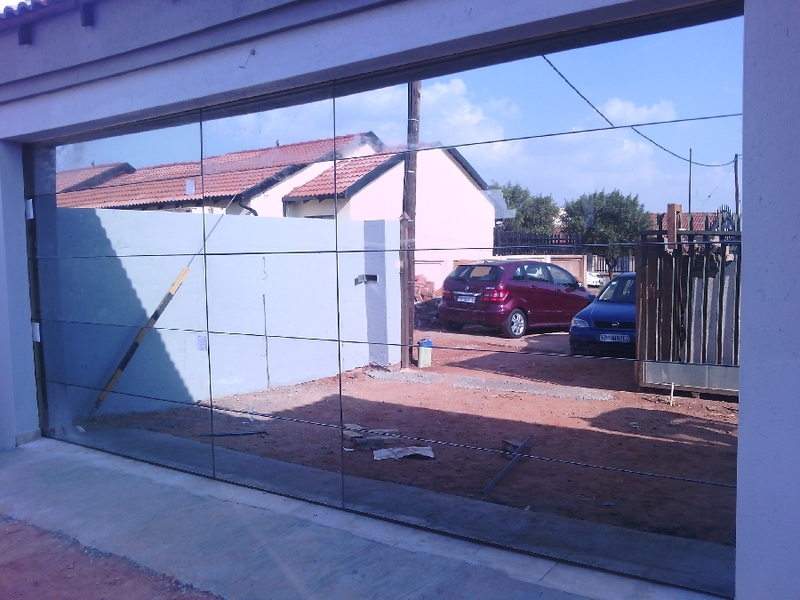 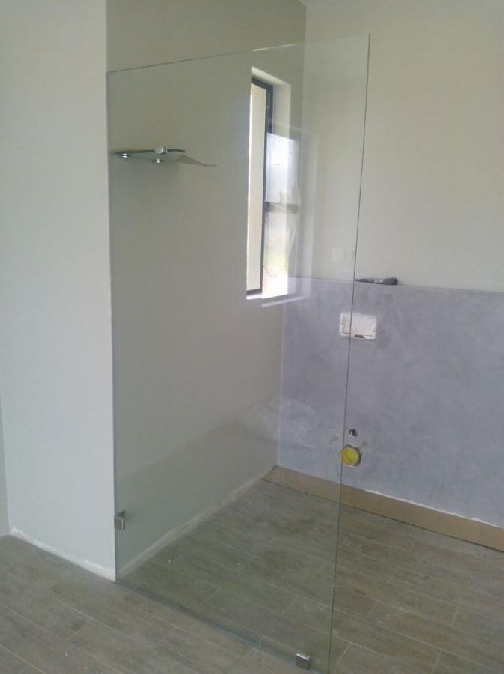 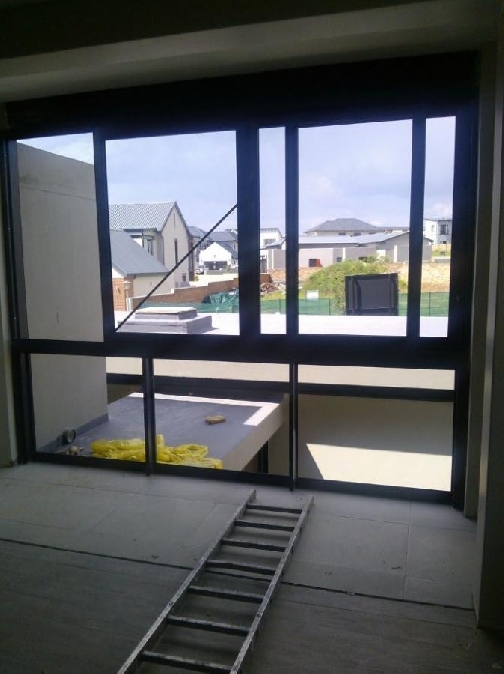 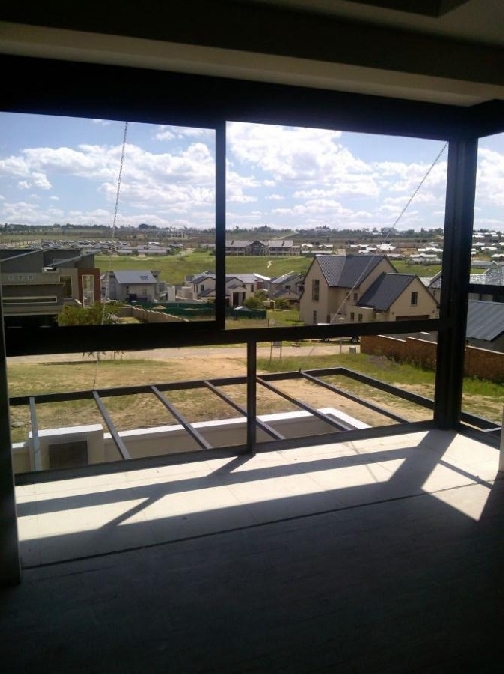 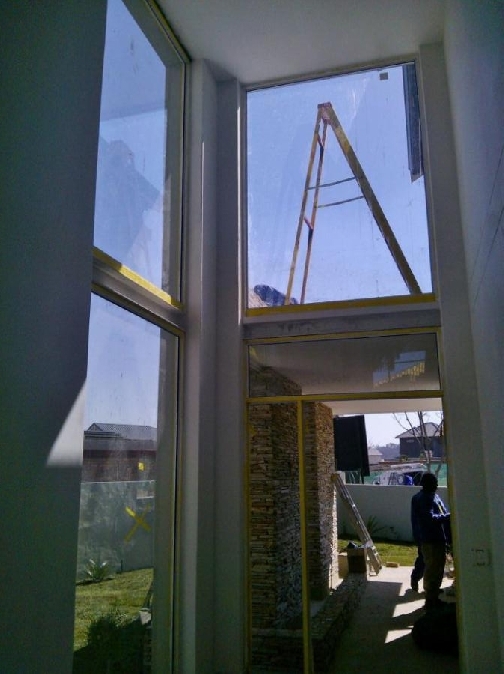 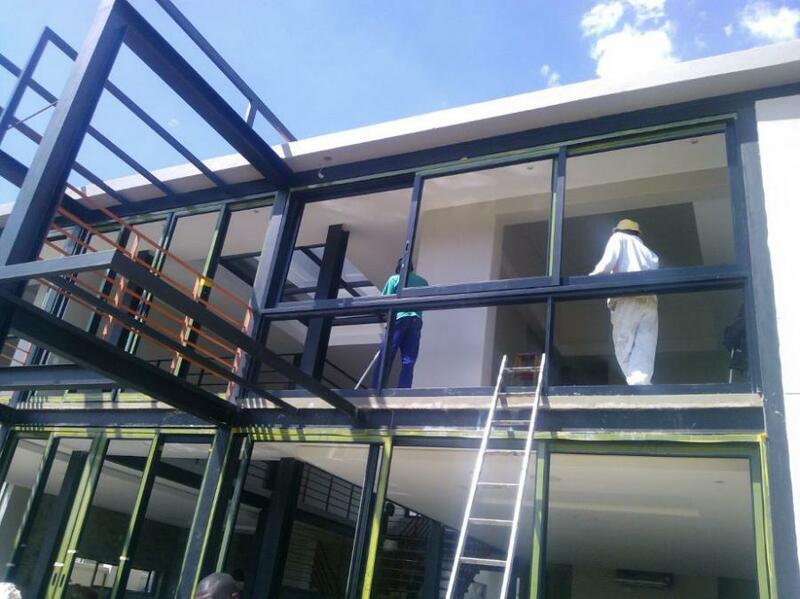 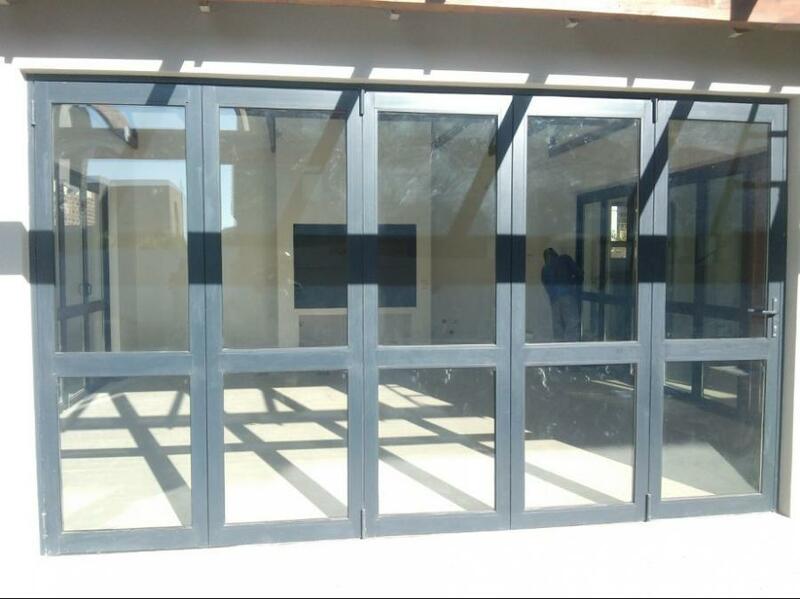 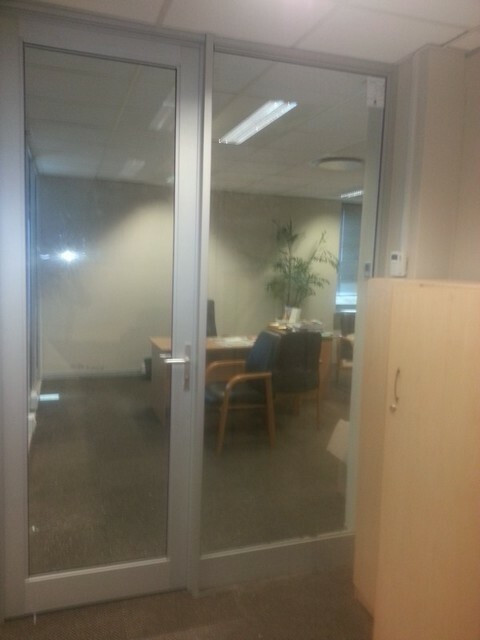 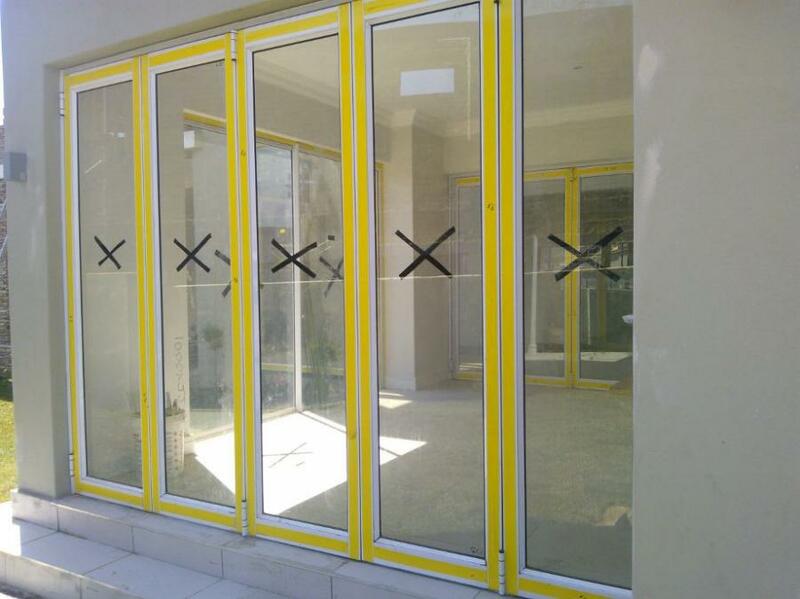 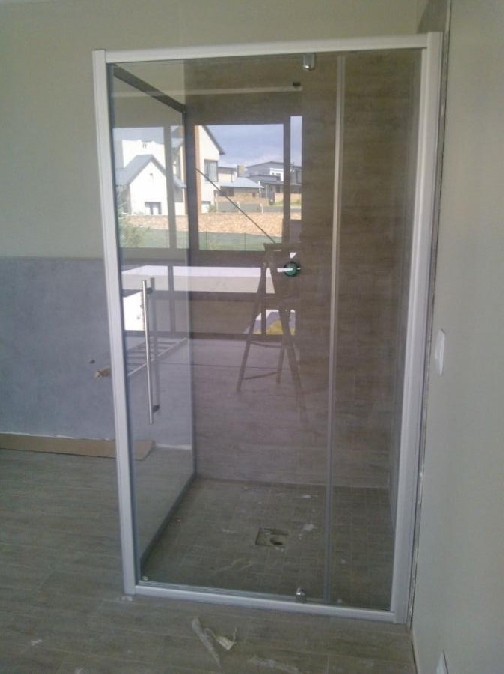 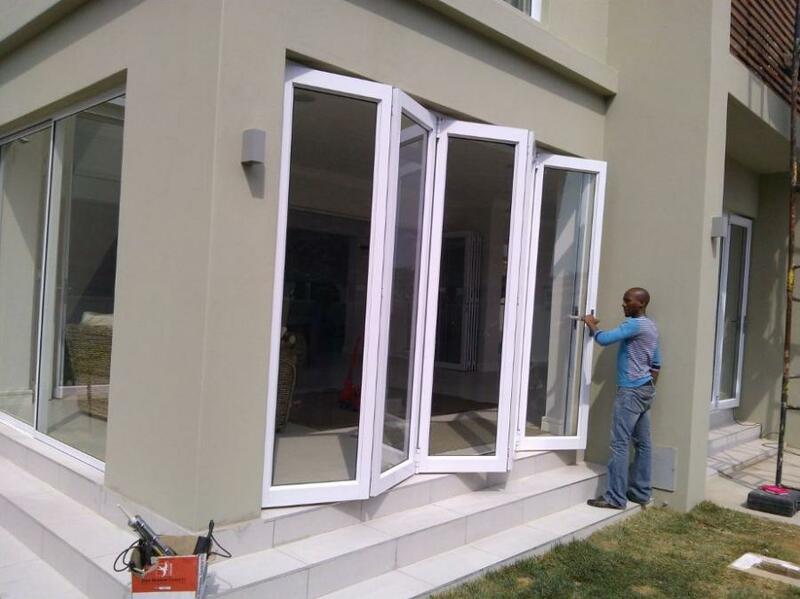 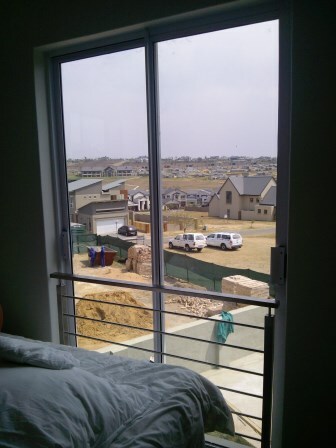 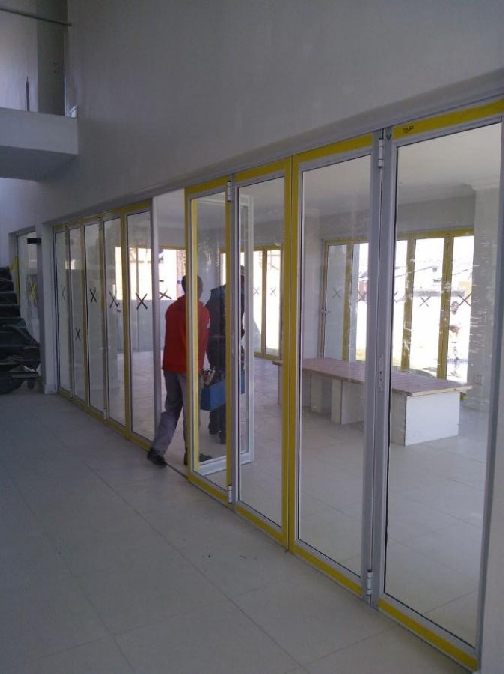 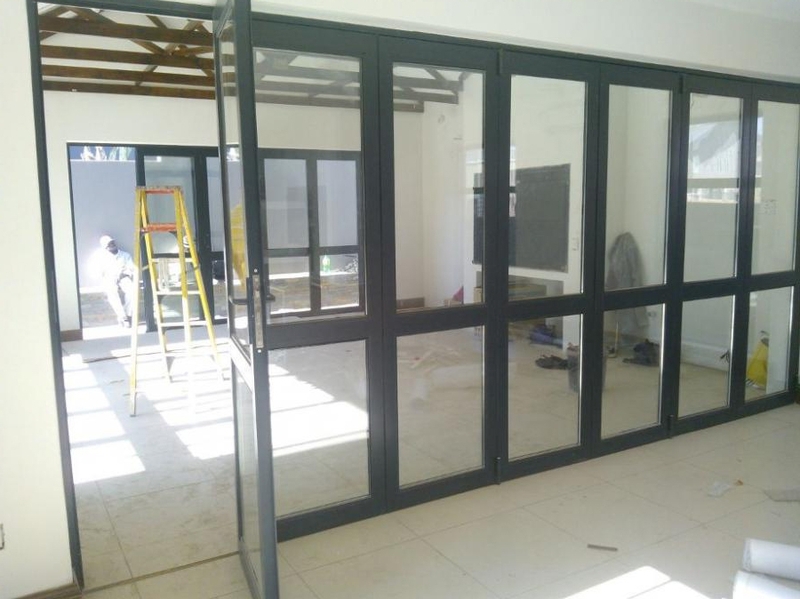 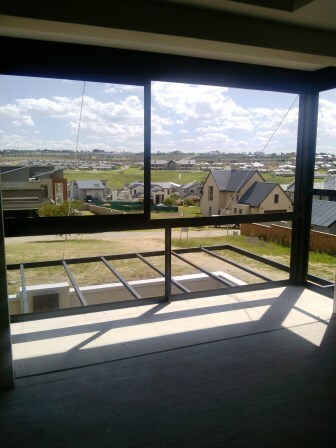 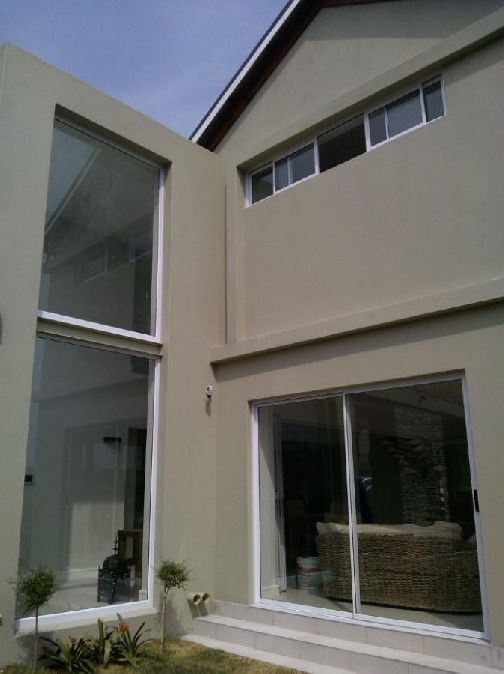 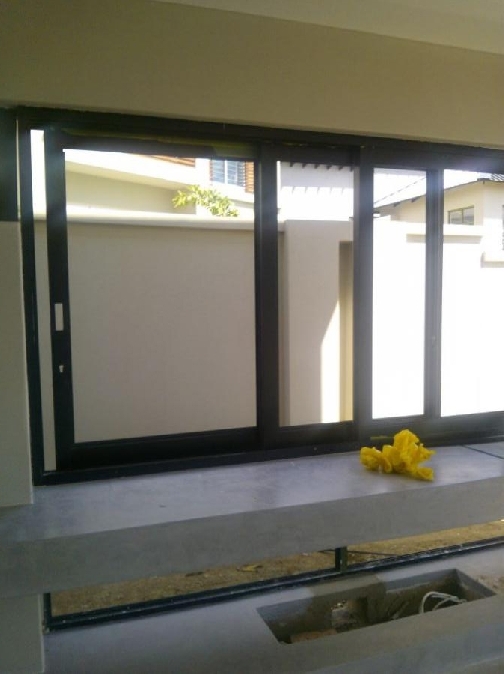 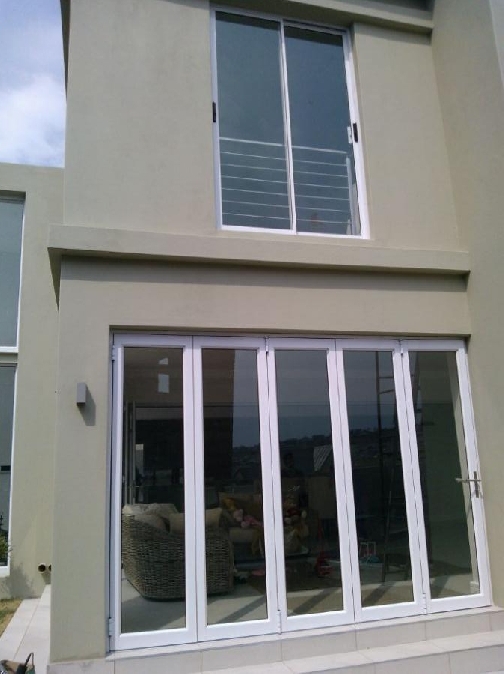 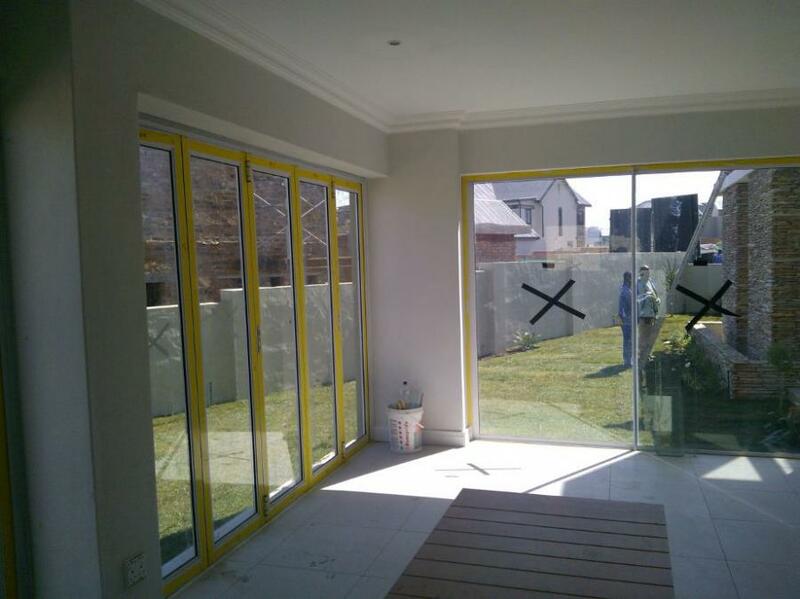 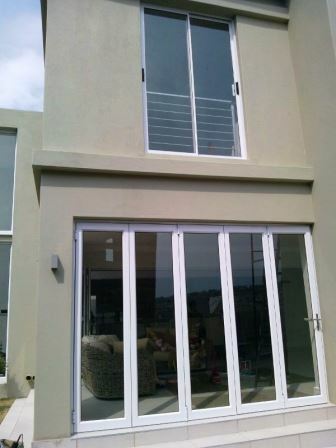 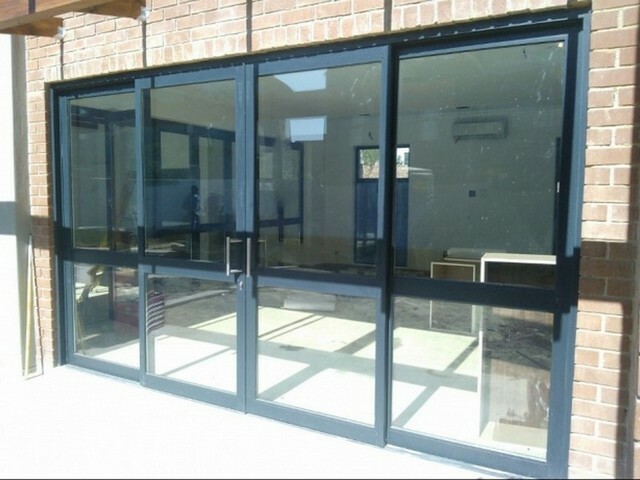 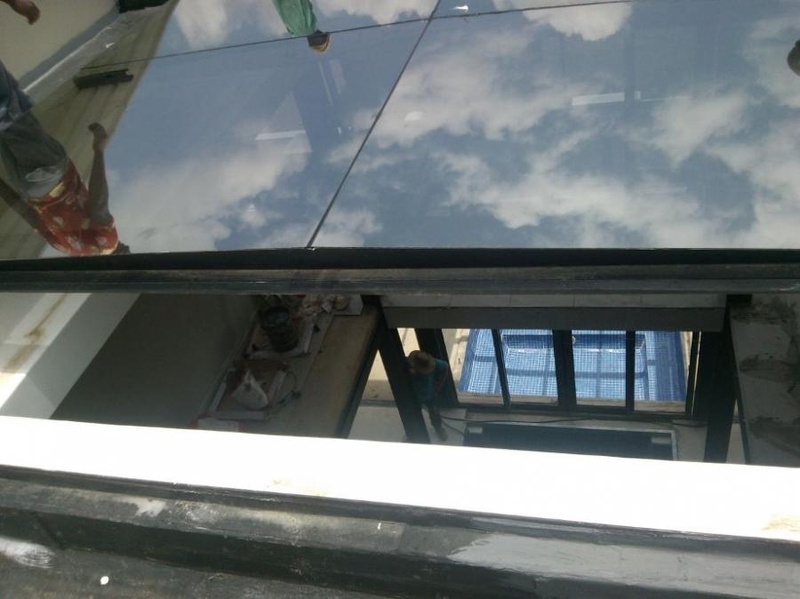 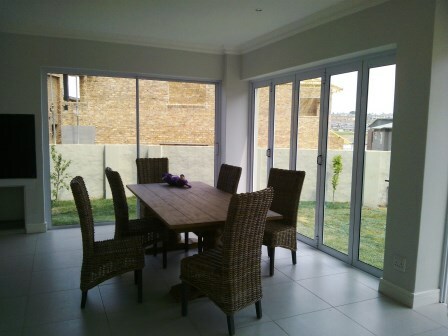 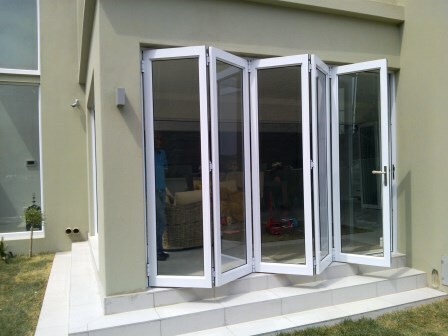 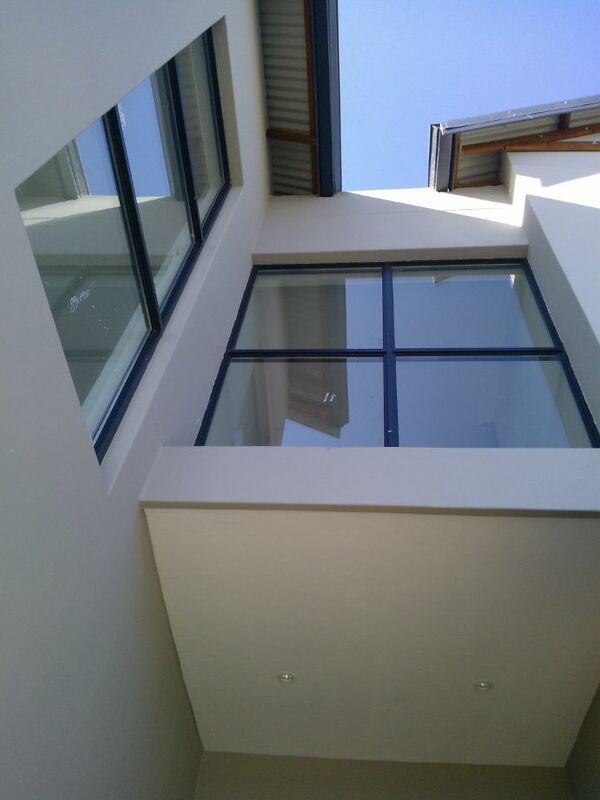 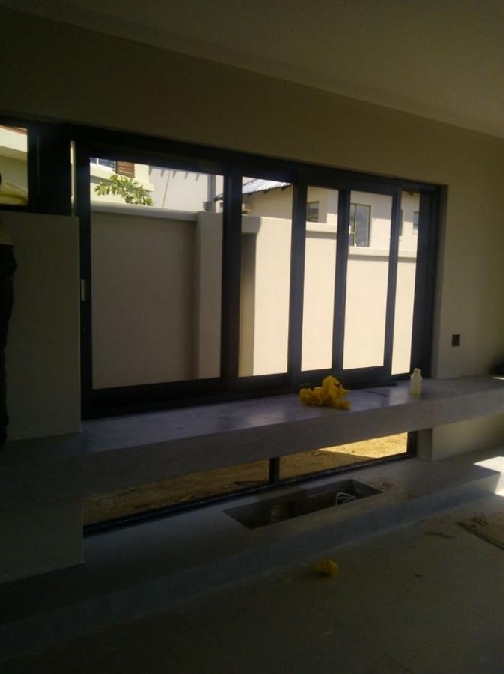 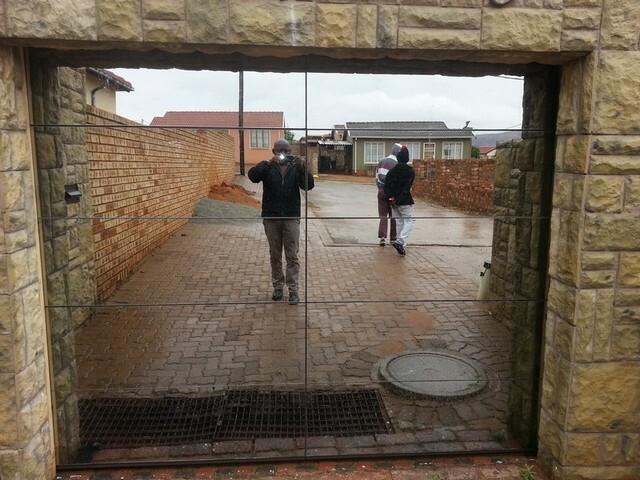 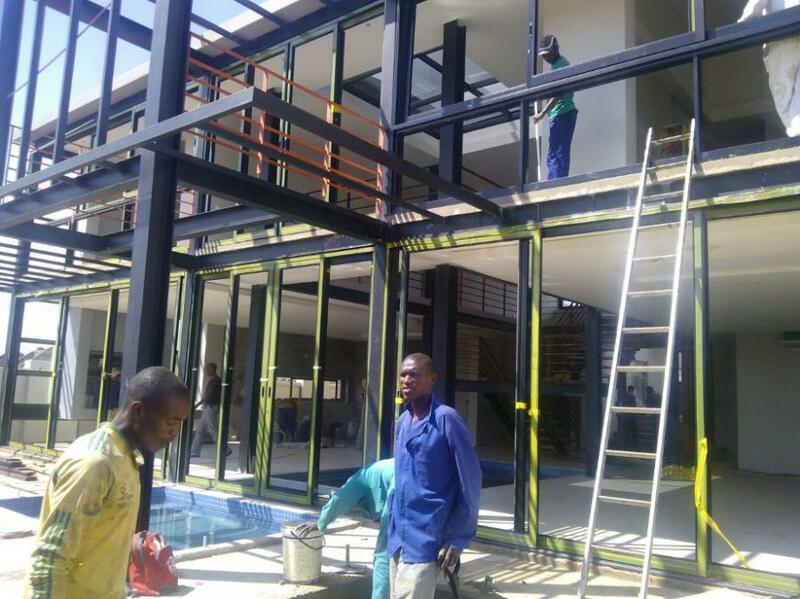 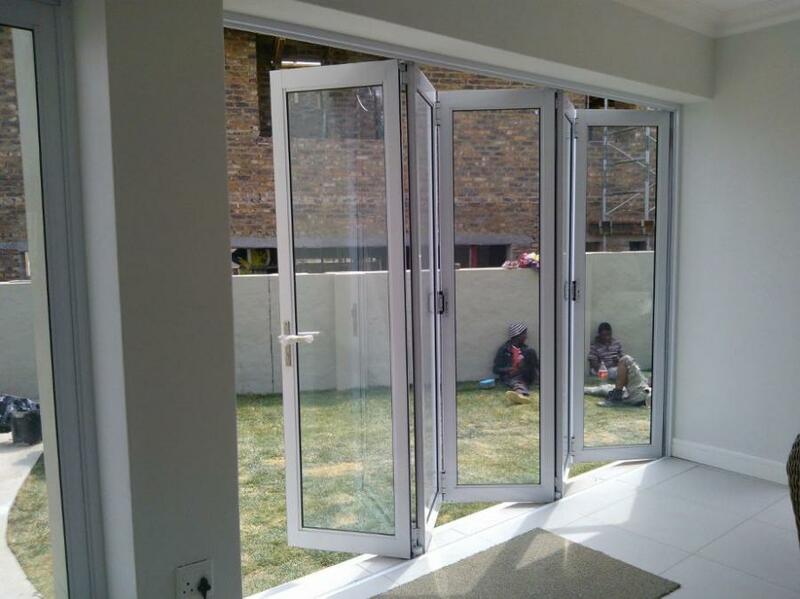 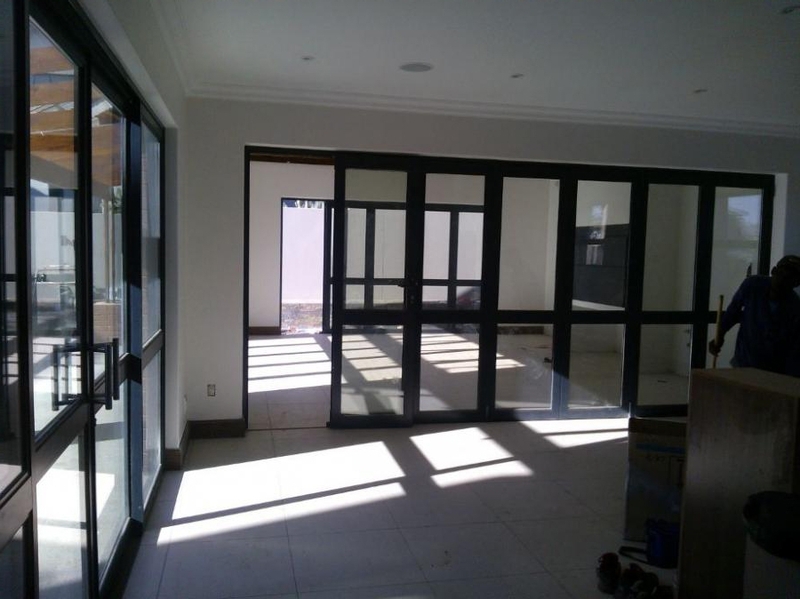 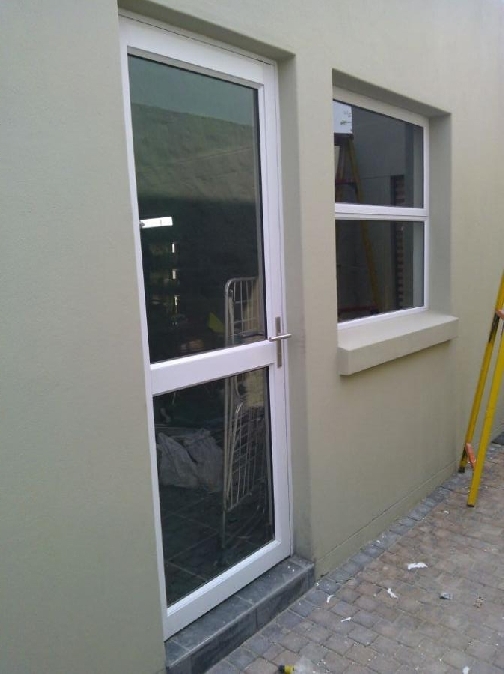 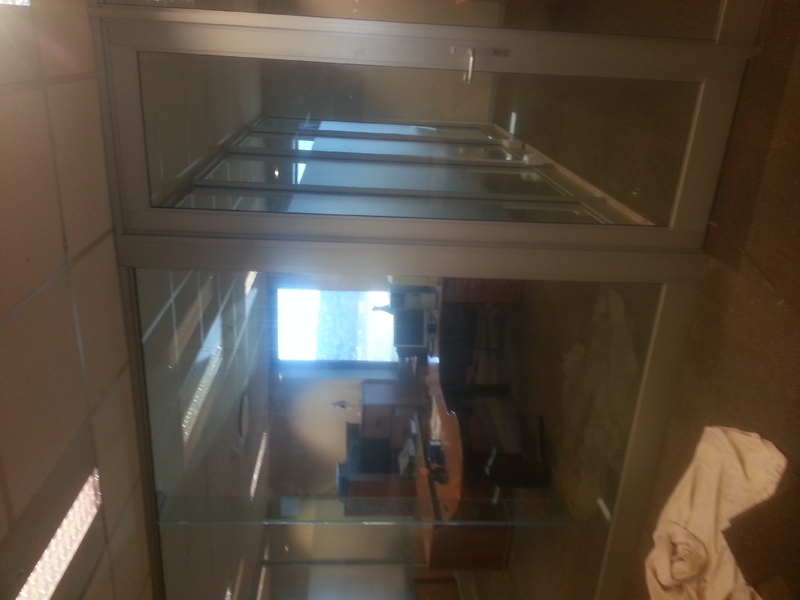 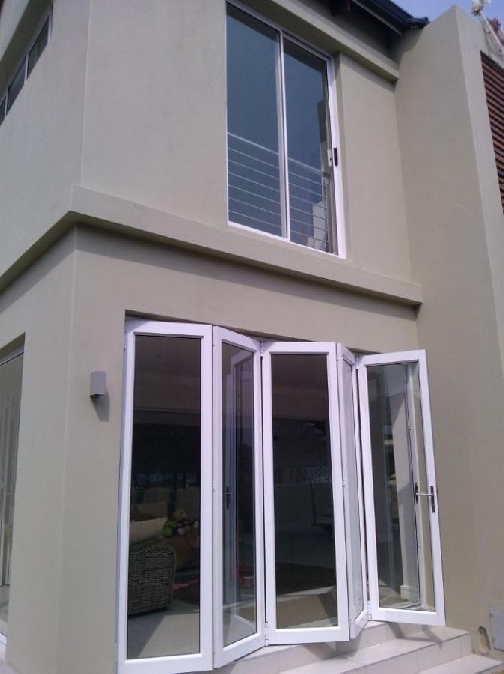 TaluGlass supplies and installs any glass for houses offering a quick and professional service to the home owner. 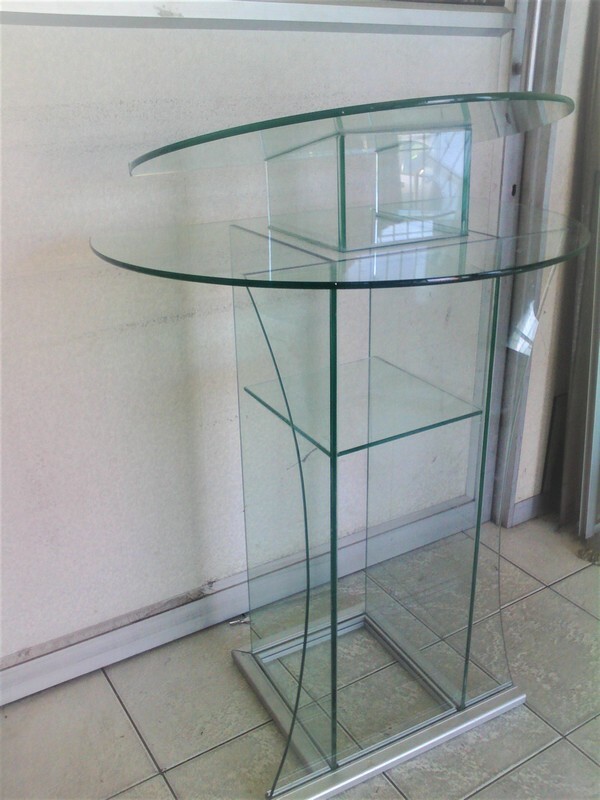 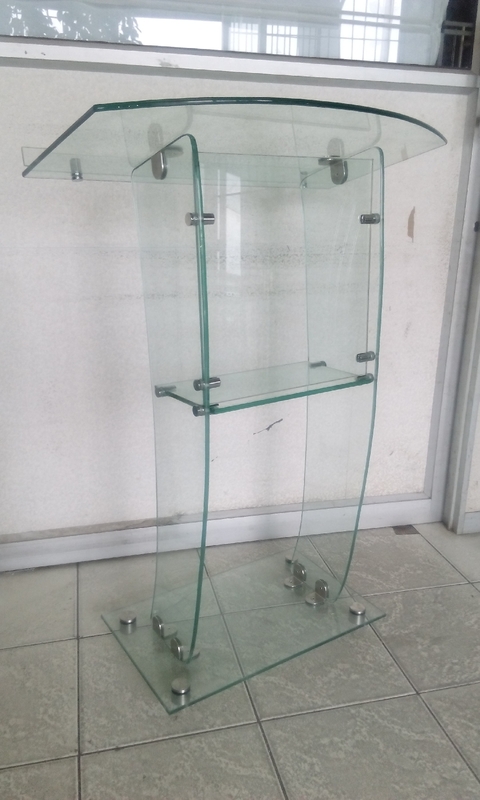 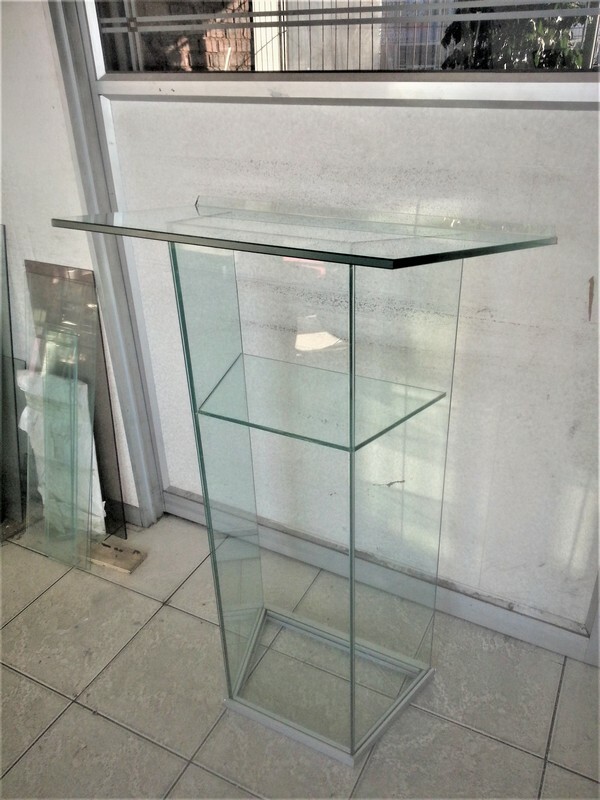 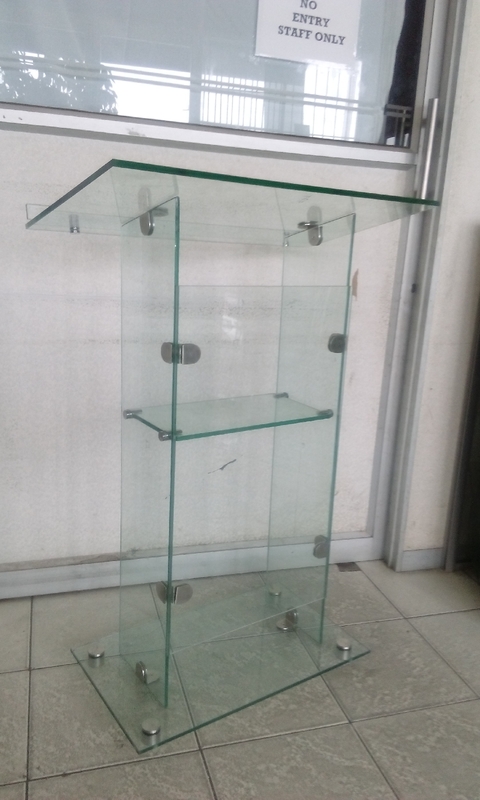 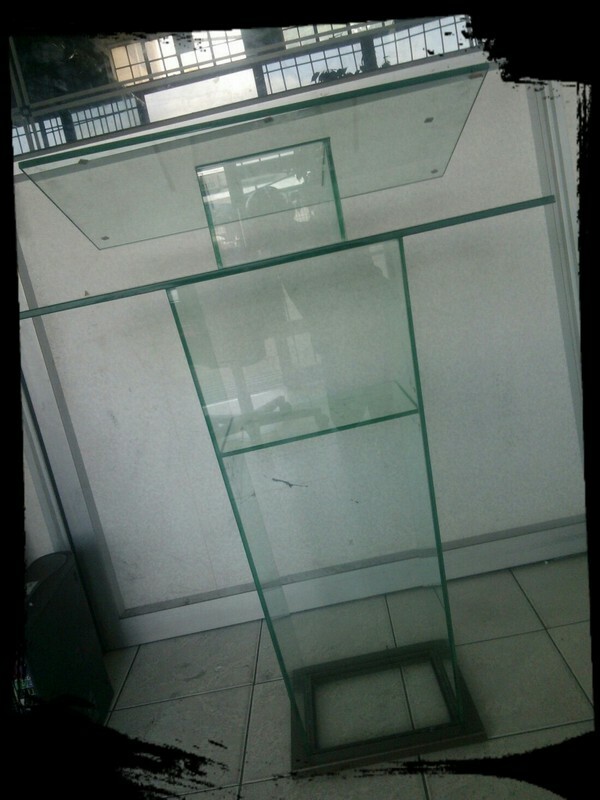 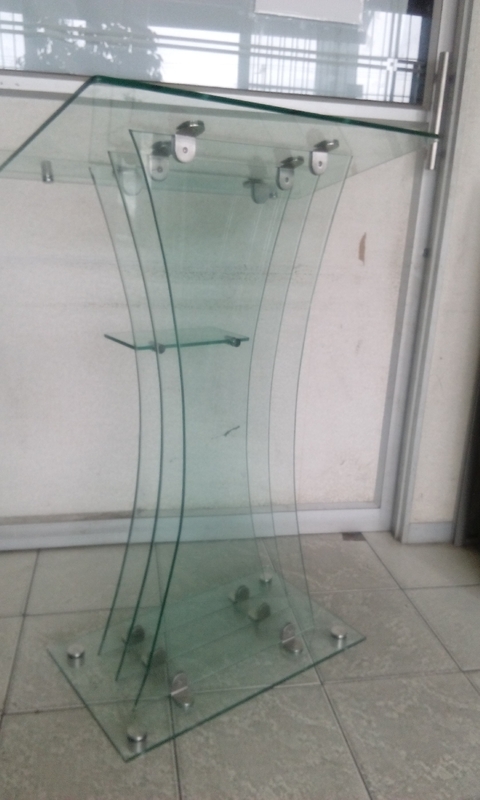 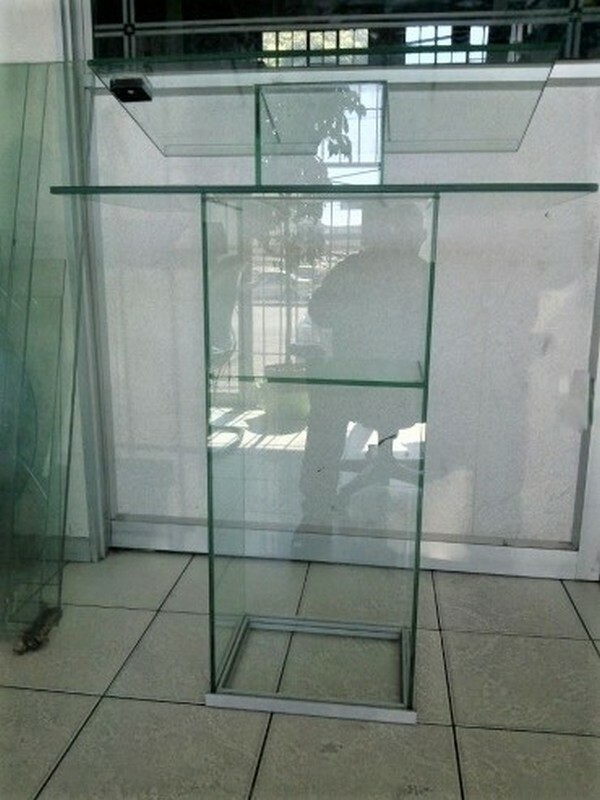 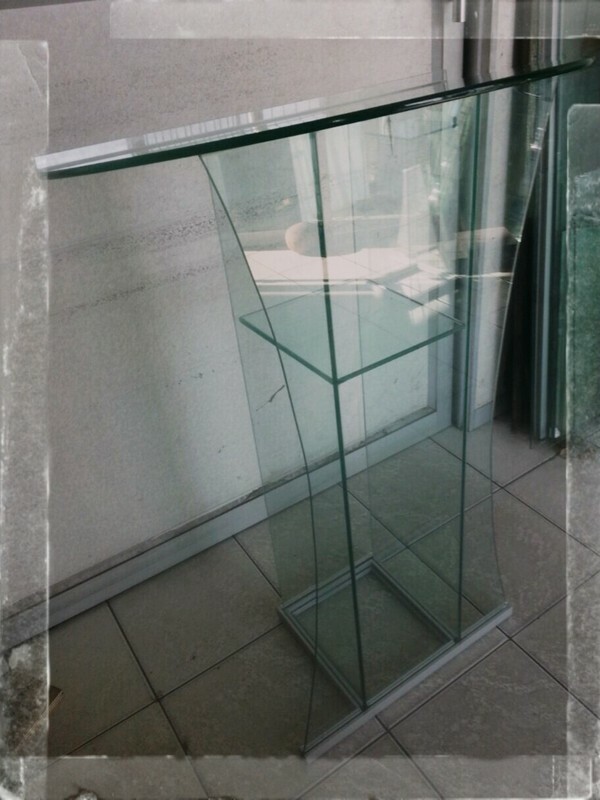 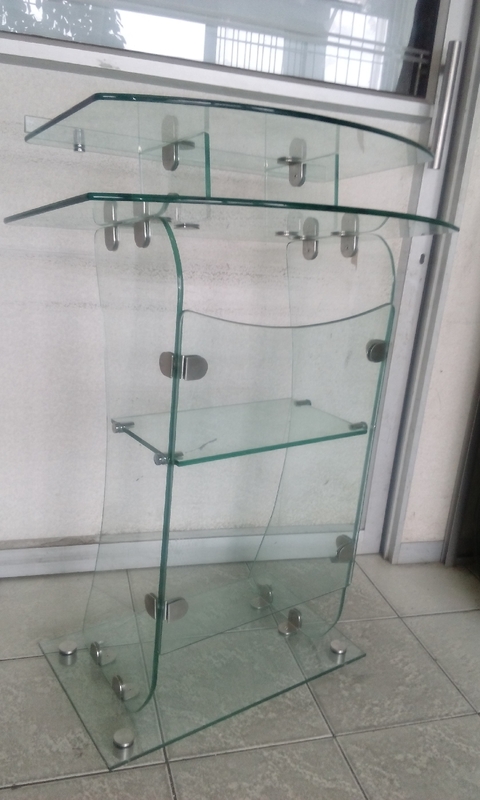 TaluGlass manufactures pulpits from glass. 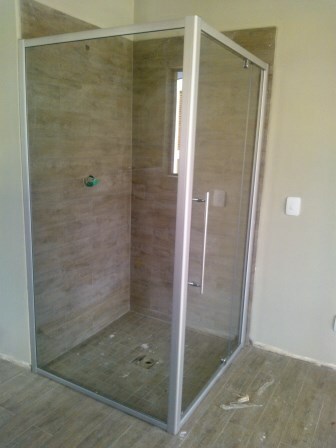 There is a general standard design although this can be altered and modified to your specific requirements and desires. 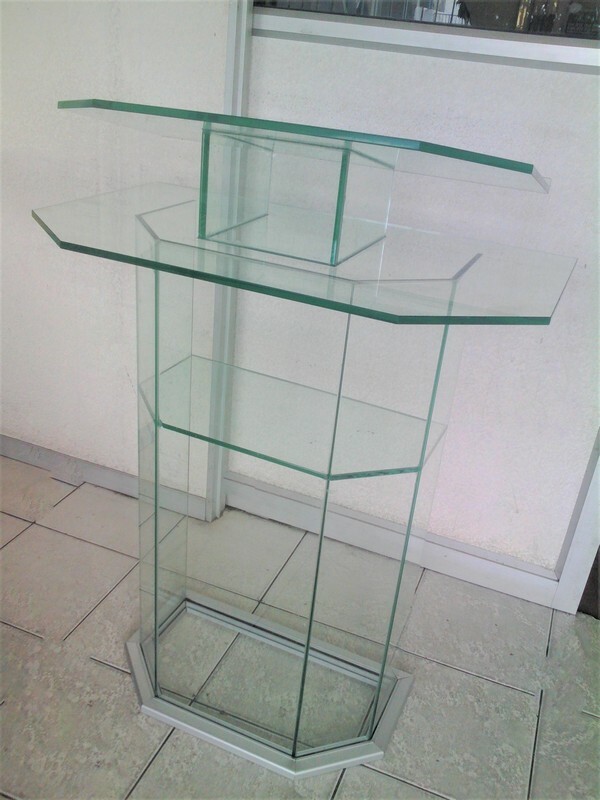 Proceeds from pulpits are donated to assist the local homeless children of pretoria. 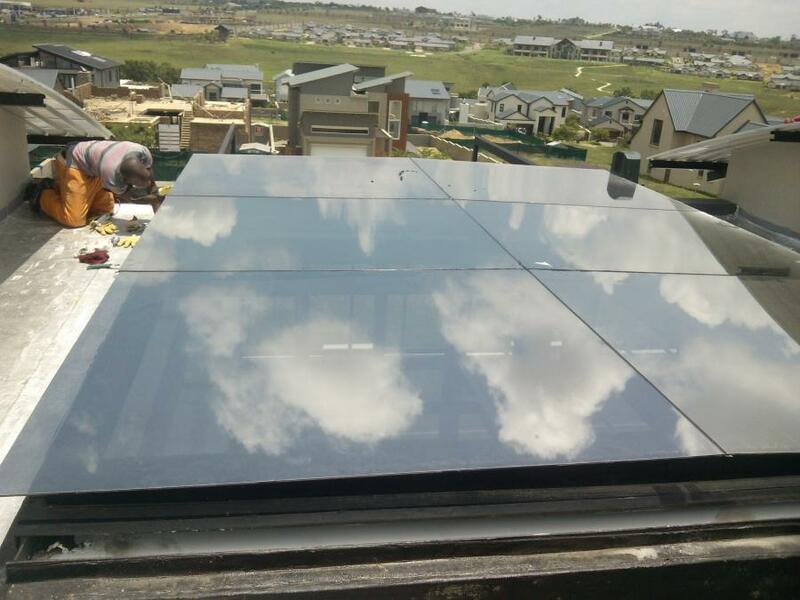 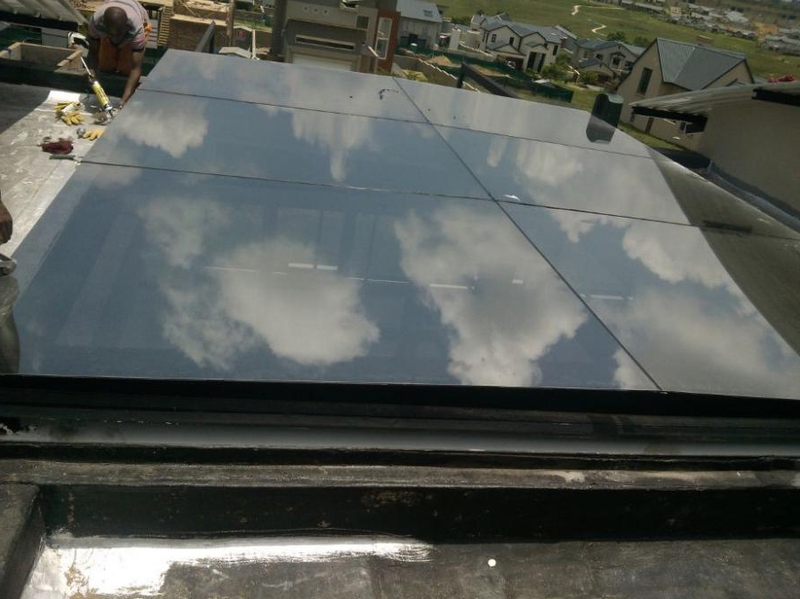 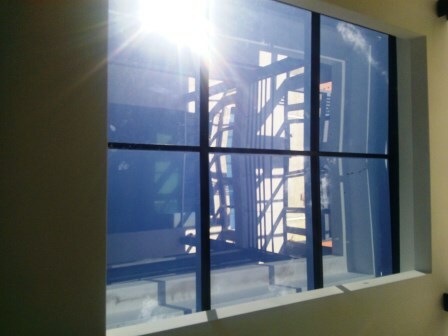 Skylights can serve as a means to admit solar radiation for natural lighting, referred to as day lighting,and for heat gain to a space.It gives the house an infinate feeling as you bring the outside in. 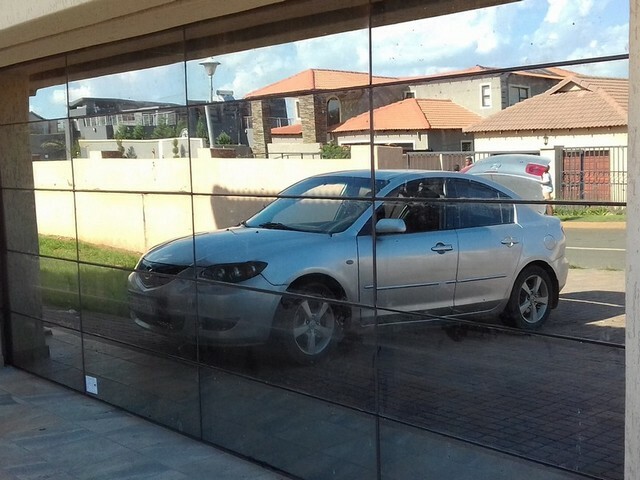 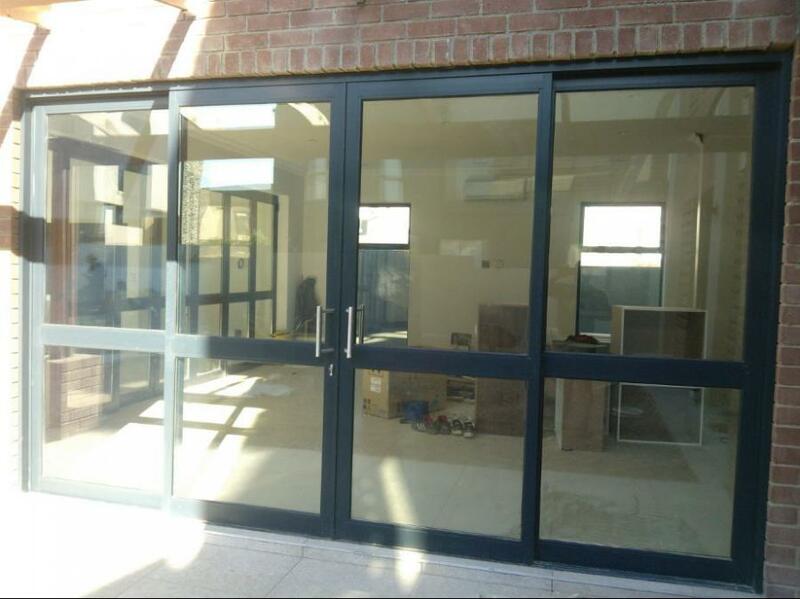 "White and Silver Grey Powder Coated, glazed with 4mm clear or Stippolyte TSG (Toughened safety glass)"
For a modern looking Garage consider our Aluminium and glass Garage Doors.We manufacture the most beautiful garage doors with mortors and everything including fitting. 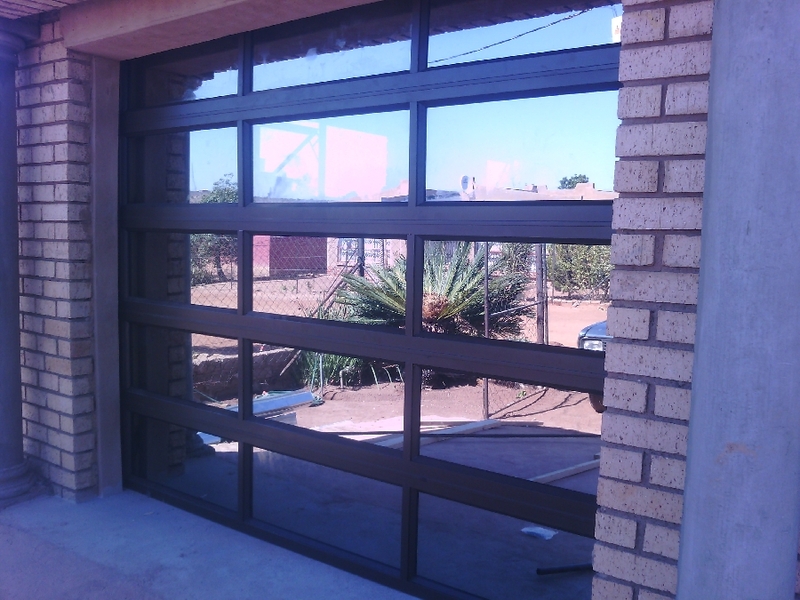 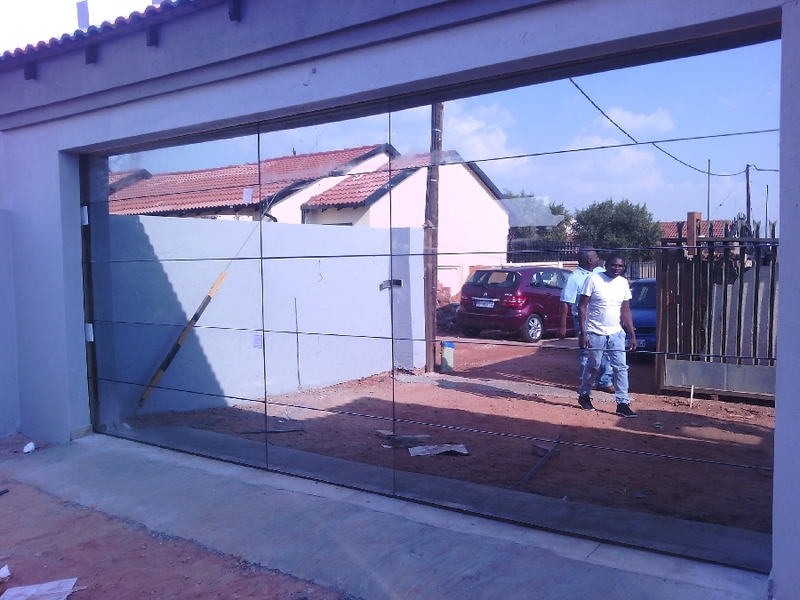 We also make Frameless Garage Doors.